Islay single malt whisky brand Ardbeg is hosting a one-day event themed around the 1960s and the summer of love, where it will also debut a limited edition of the brand called Ardbeg Grooves. Activities on the day will include tastings while a 1960s-style Volkswagen will tour festivals and bars at numerous locations. The brand said on its website: "We dig peat. But we also dig crofting, crocheting, Celtic crosses and campfires. So this year for Ardbeg Day, we ask that you dig out your platform shoes and flower-power flares as we roll back the years to an Islay time gone by." To promote the celebrations, Ardbeg has created a video taking viewers back in time, showcasing Ardbeg Village with a post office, billiards hall and choir. Previous Ardbeg Days have featured themes including smuggling and legendary demons that live underwater. 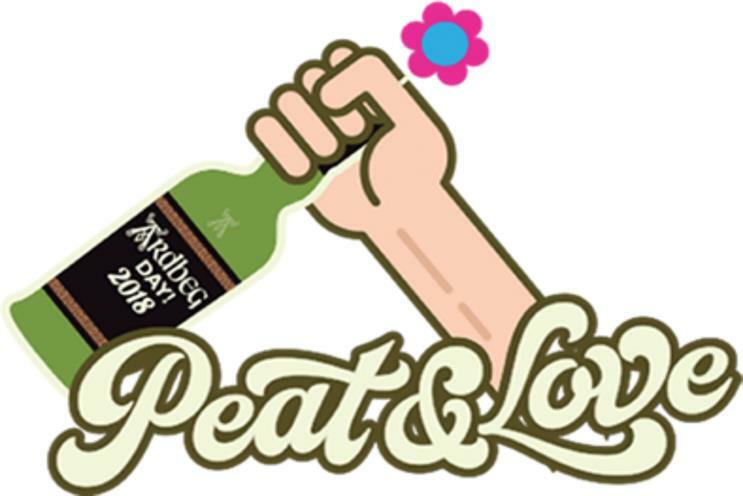 This year's Ardbeg Day, part of the brand's "Summer of peat & love" campaign, will take place on 2 June at multiple locations around the world.